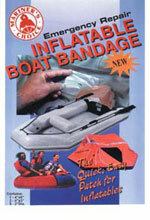 This self-adhesive material has been specially designed as a temporary repair on any inflatable boat. The 8 patches in 3 sizes are kept in a convenient pouch; simply apply an apropriate size patch using firm pressure all over. 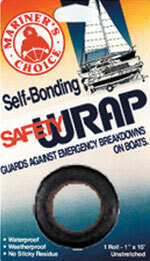 Inflatable boat repair is a temporary repair only. Mariner’s Choice MASTBOOT is the unique solution to sealing the mast to the mast collar. 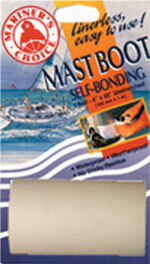 MASTBOOT provides long lasting waterproof protection. It bonds itself into a solid piece of rubber offering protection against all moisture. It conforms to irregular surfaces and leaves no sticky residue to clean. 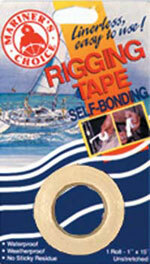 Mariner’s Choice unique product designed to repair all sails. 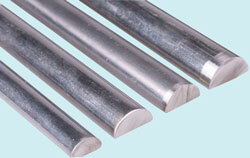 - The light weight, high strength polymer composite has a remarkably high tear resistance. - The aggressive adhesive has been specially formulated for all commonly used sail fabrics, even damp sails! - Translucent, suitable for any colour sail. 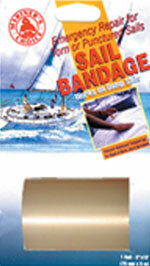 - SAIL BANDAGE may be removed using a domestic hair dryer. Mariner’s Choice superior self amalgamating tape protects against chafing and sharp edges while providing extraordinary safety for sails, lines & rope ends. 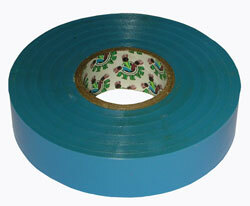 This self bonding tape easily conforms to irregular surfaces and bonds into a solid piece of rubber. No sticky residue - Waterproof - UV resistant-stays flexible and long lasting. Size: 25mm x 4.5m (1in x 15’) unstretched. - Shrinks slightly to form an airtight waterproof seal. 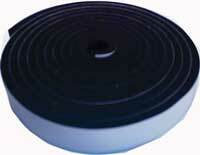 - Layers bond together to form a solid piece of rubber. 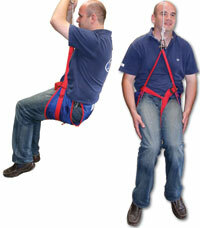 -Seals leaking water or fuel pipes, can be used as an emergency fan belt repair. -Waterproofs electrical connections. Size: 25mm x 4.5m (1" x 15’) unstretched. Colour: Black. P.V.C Made to BS3924 flame retardent. Use for onboard electrical and rigging protection. 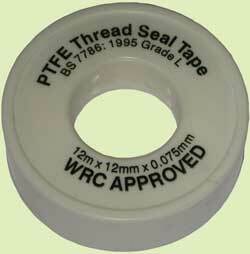 P.T.F.E Thread sealing tape for pipe connectiopn and general on-board plumbing. 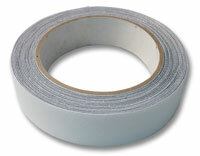 A rubber like strip on a self adhesive roll of tape. Perfect for sealing doors, hatches and windows.